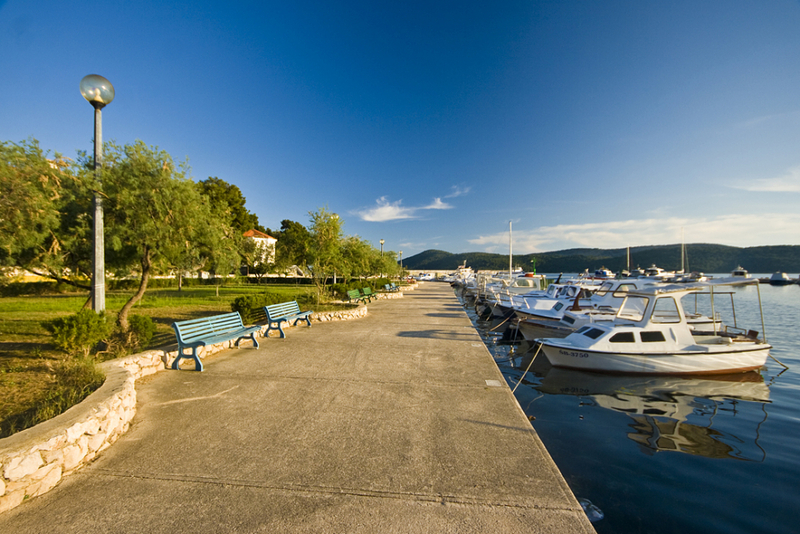 View of the resort from the pier. 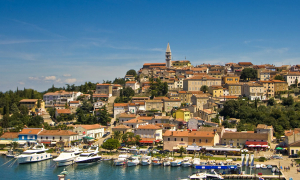 Zablaće was first mentioned in the 15th century, in the context of Sibenik saltern. 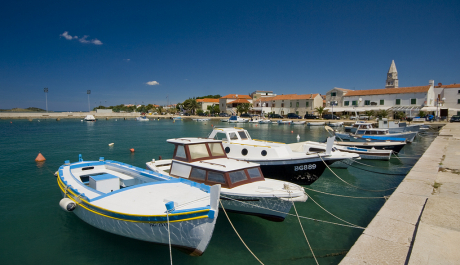 Well-protected local harbor provides shelter for traditional boats. 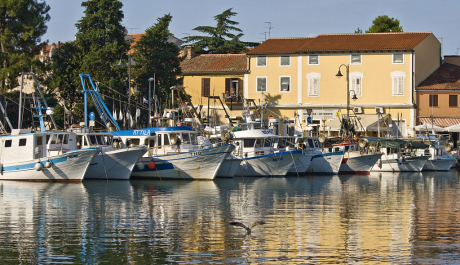 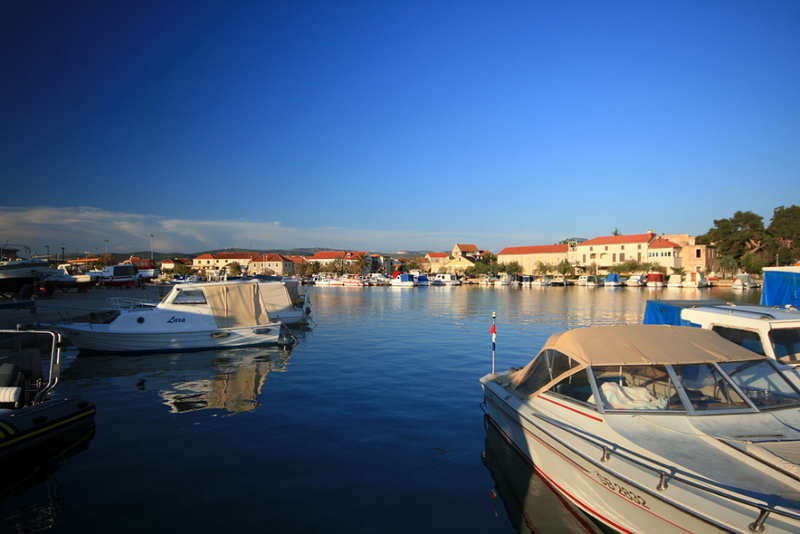 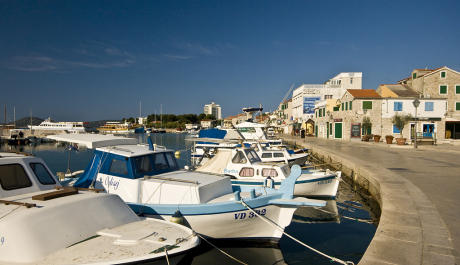 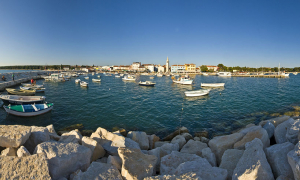 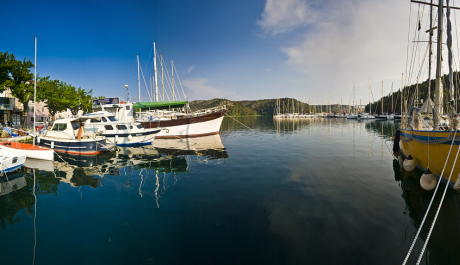 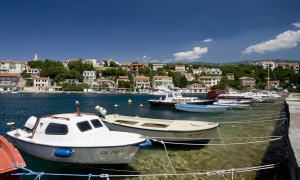 Vrsar is a well-known tourist resort on the west coast of Istria with a rich gastronomic offer.